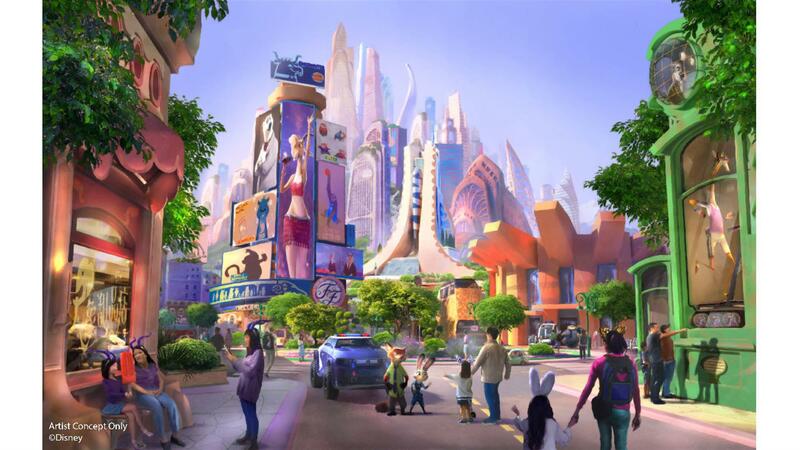 Ready to step into the world of Disney’s Zootopia? 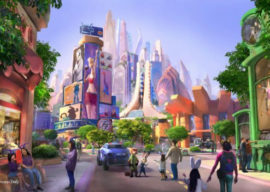 Then you’ll want to pay a visit to Shanghai Disneyland in the coming years as the park has just announced a new expansion based on the hit film. Fans will soon be able to visit a world where animals of kinds and species live together in harmony…most of the time. Of course, entertainment, merchandise, food, and beverages will factor into the land as well. Also of note, D23’s article on the news says “Zootopia will be unique to Shanghai Disneyland” — it’s unclear exactly what that means. No projected opening date has been given, however the Parks Blog reports that construction on the new land will begin later in 2019.